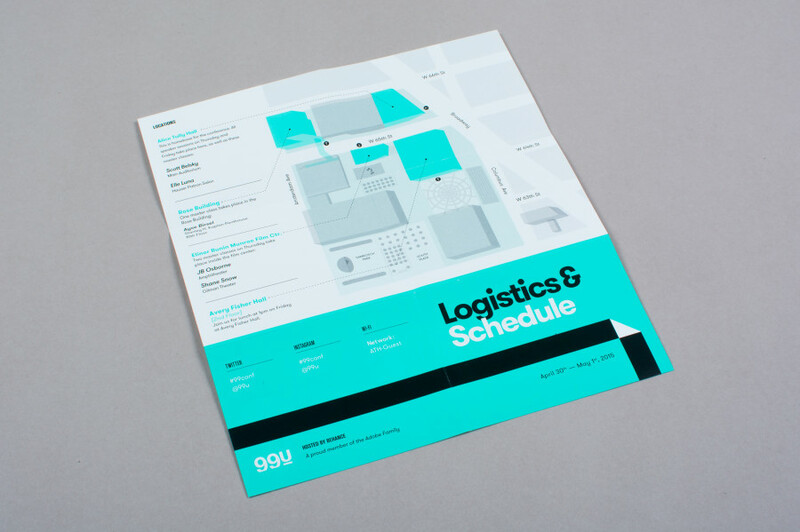 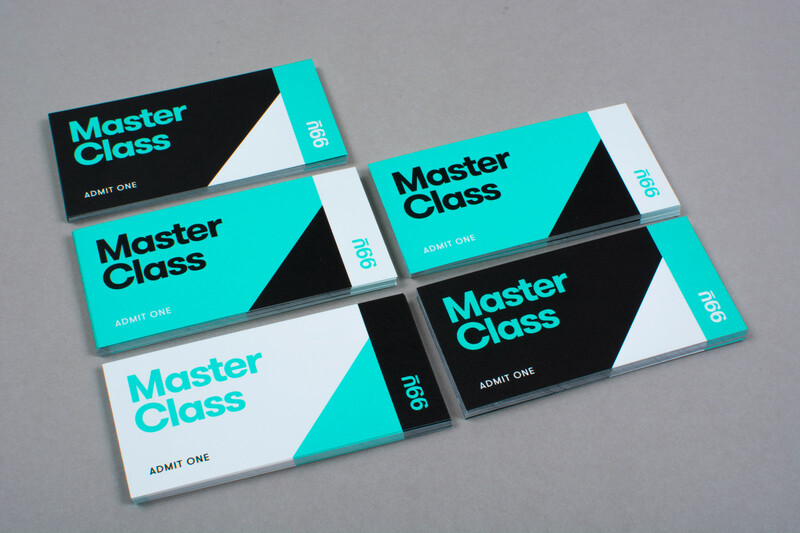 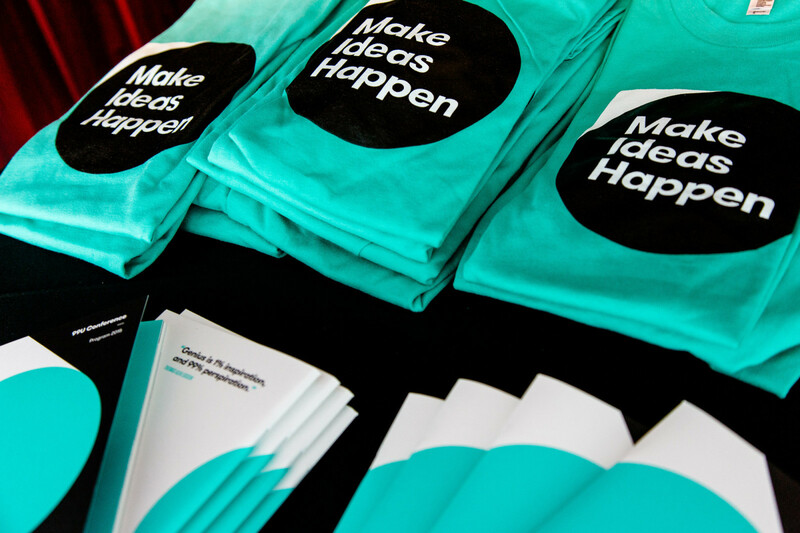 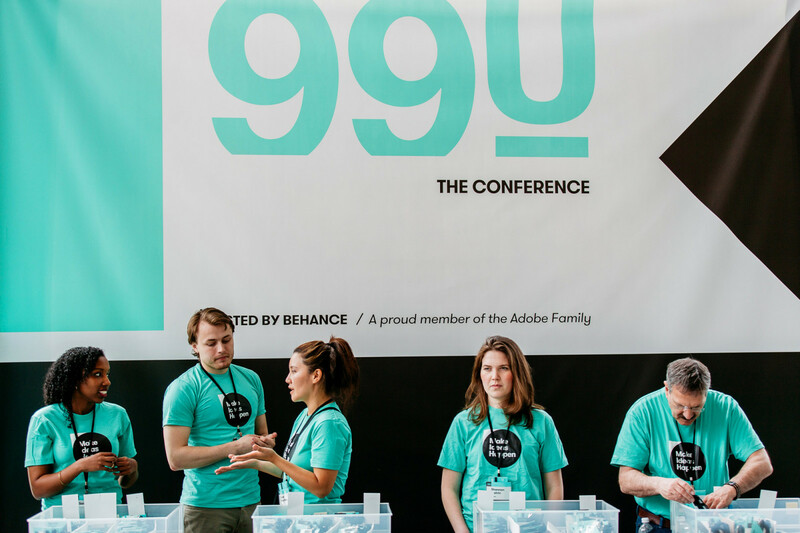 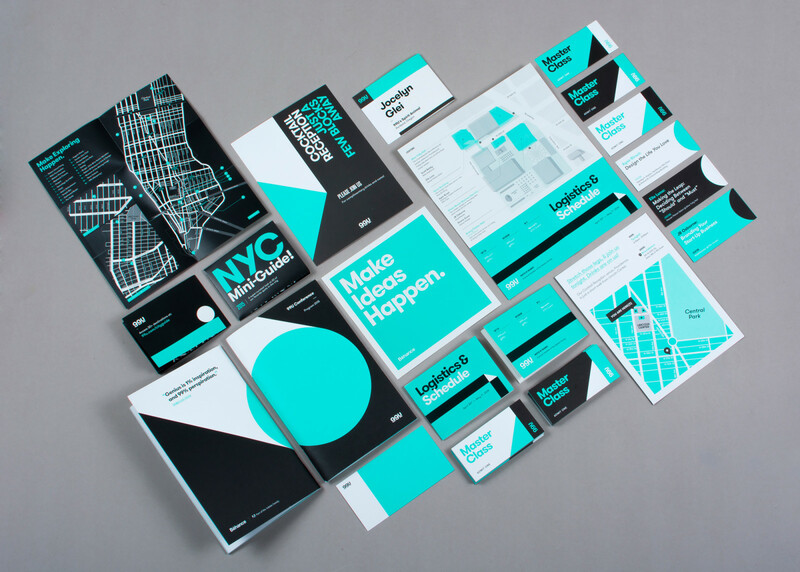 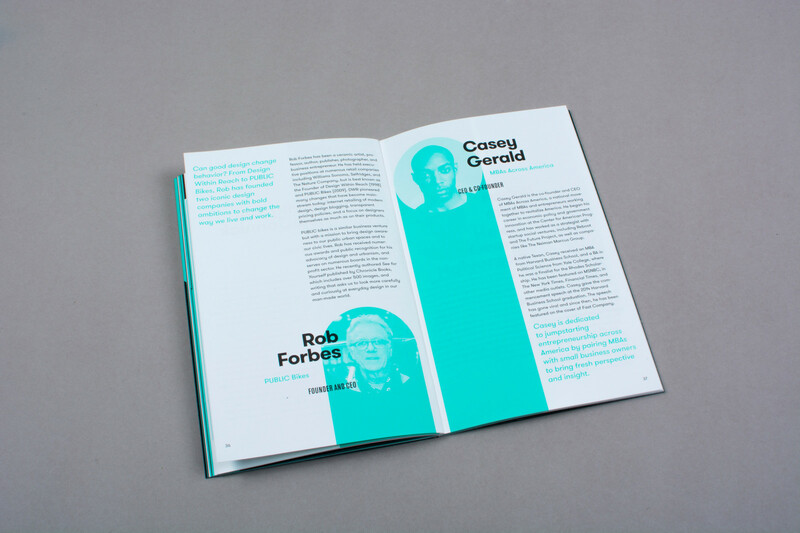 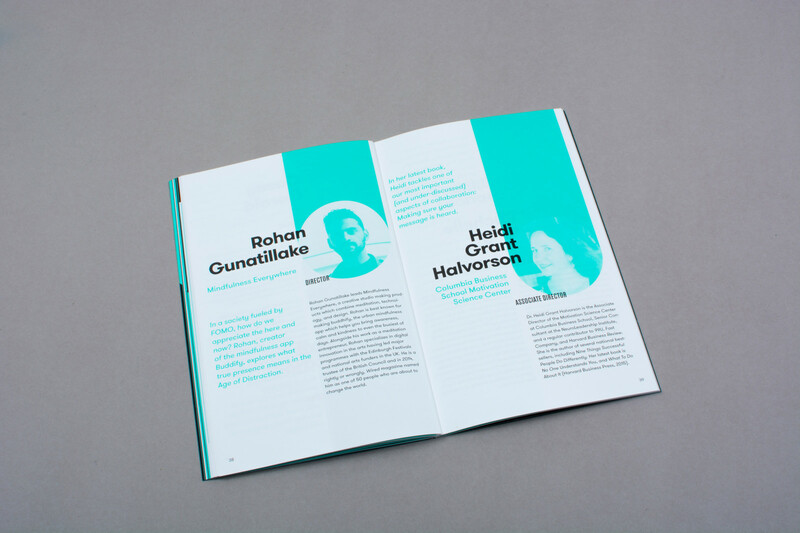 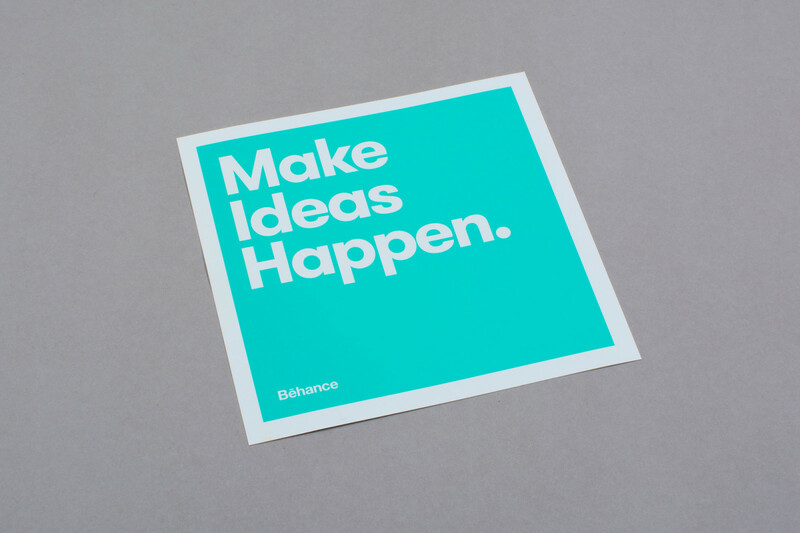 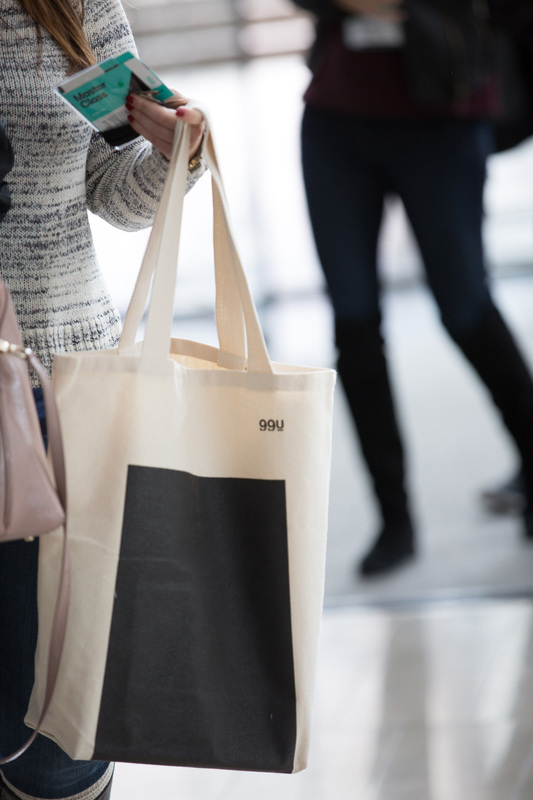 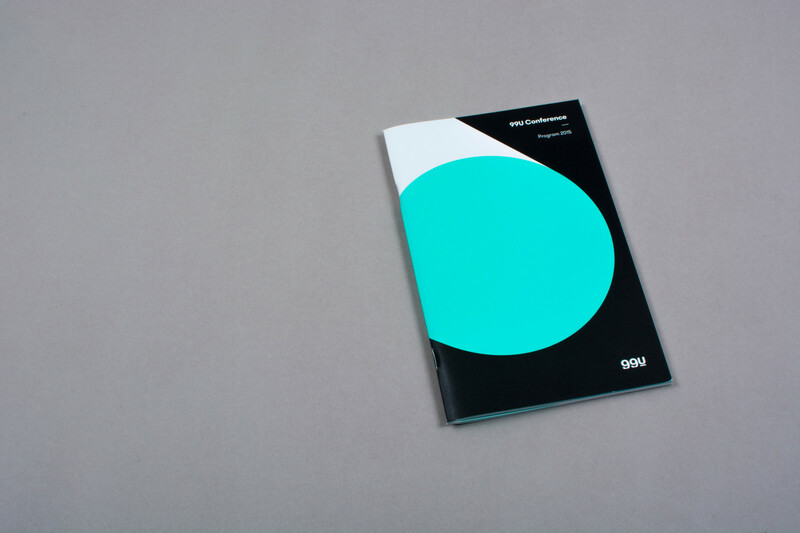 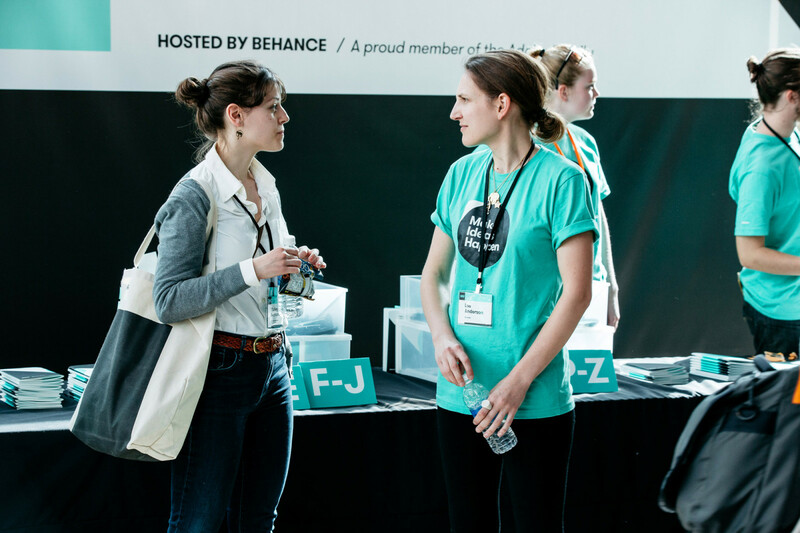 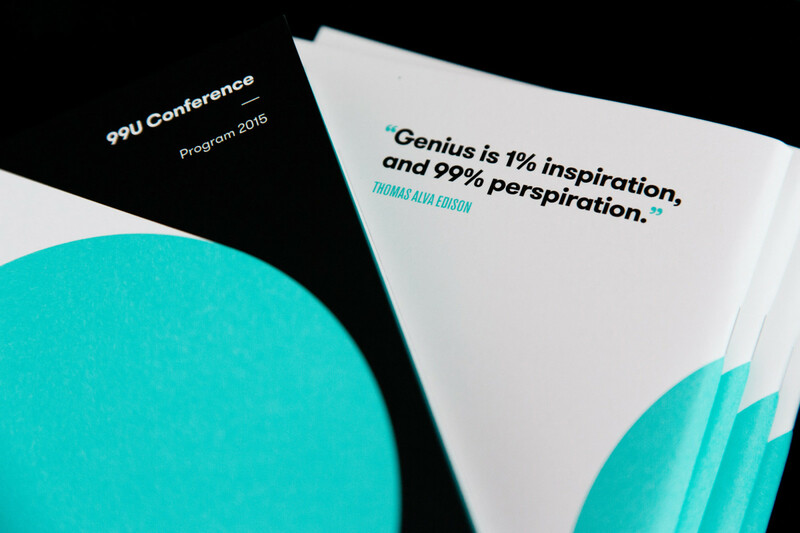 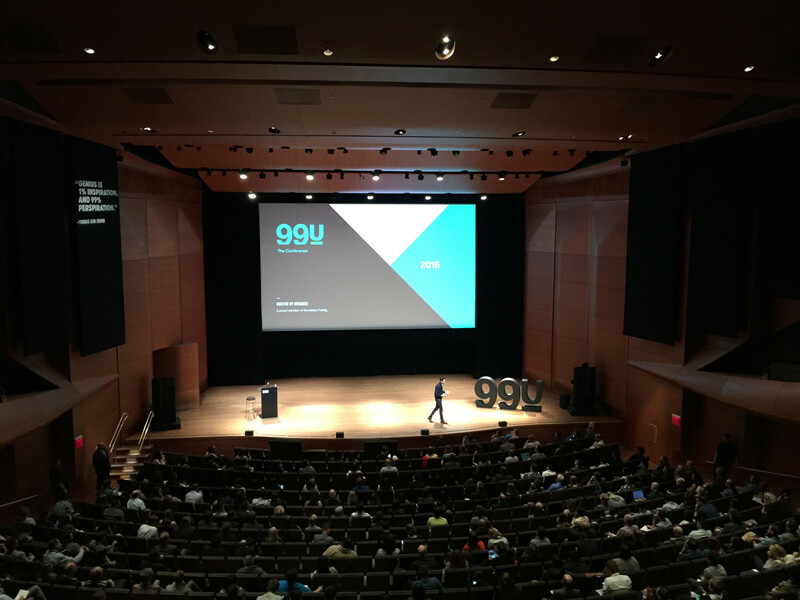 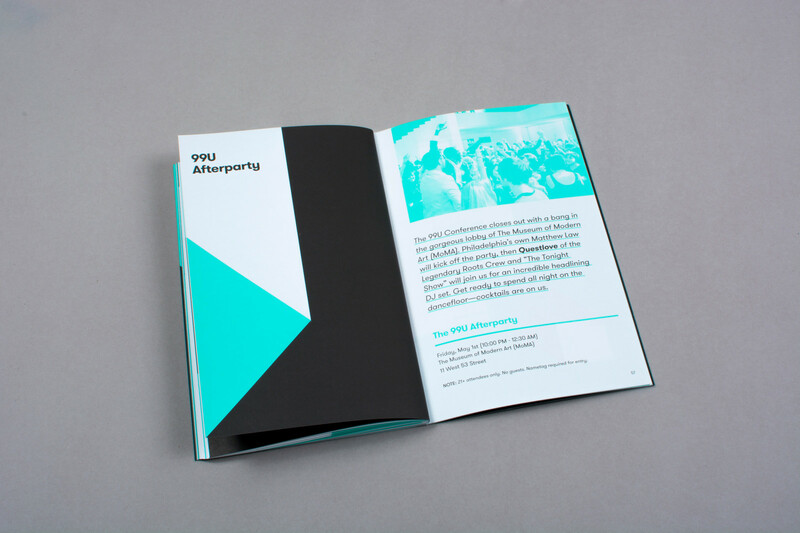 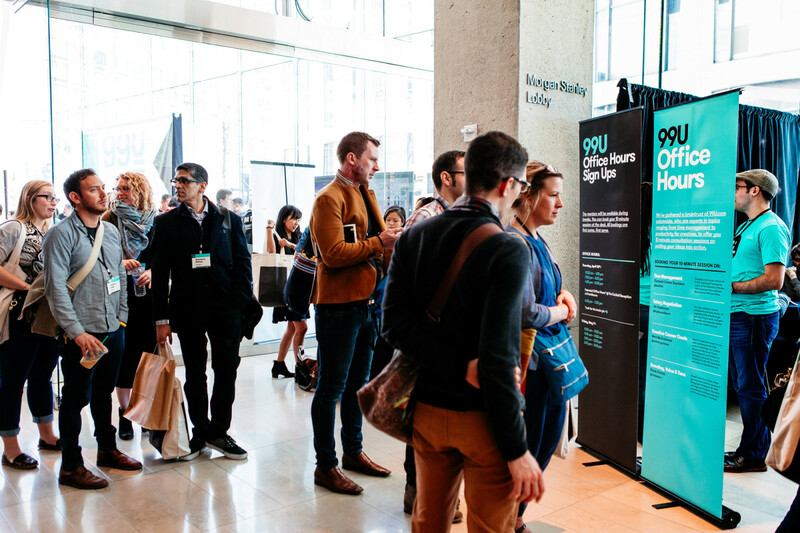 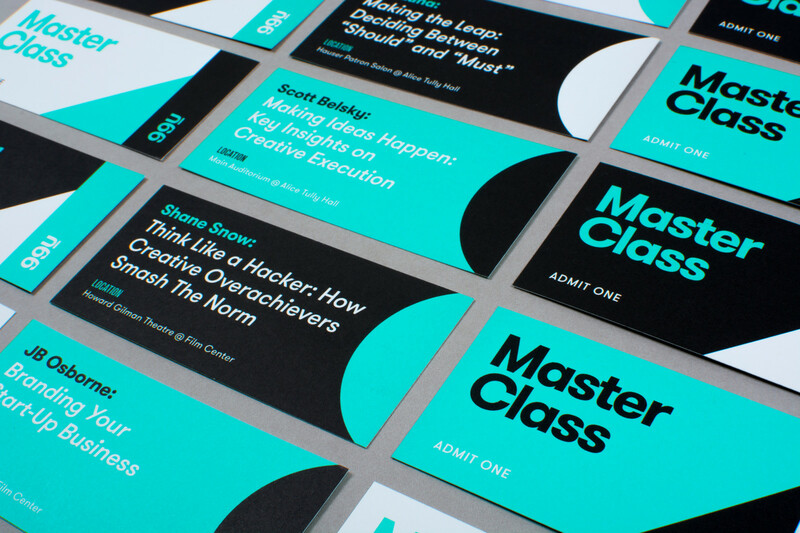 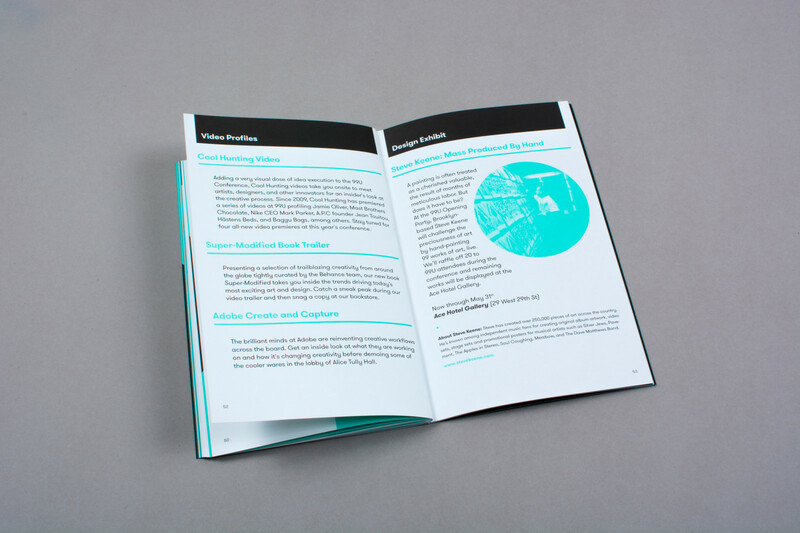 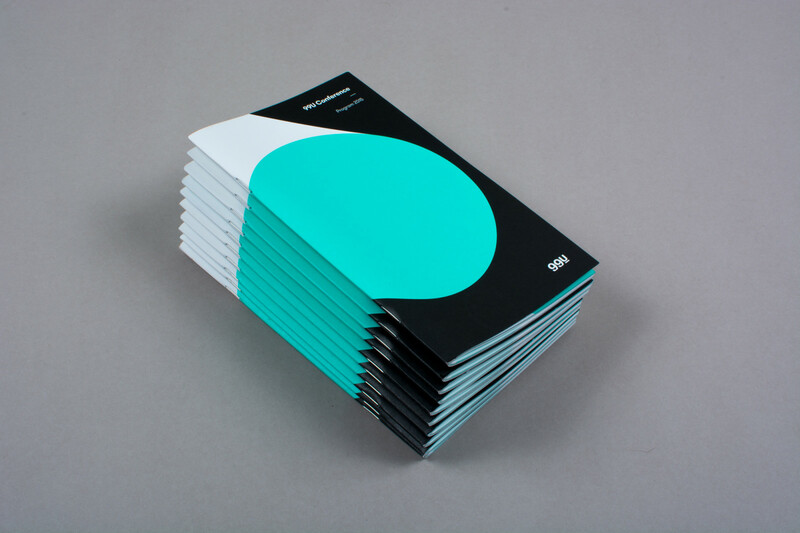 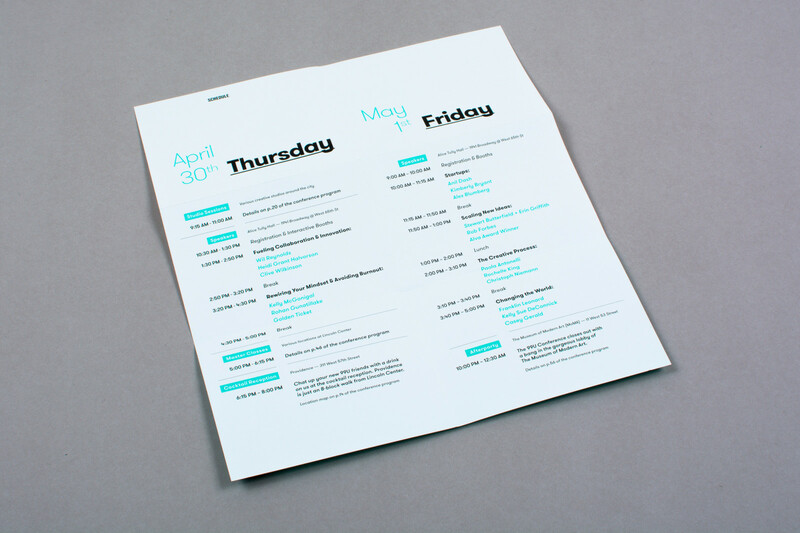 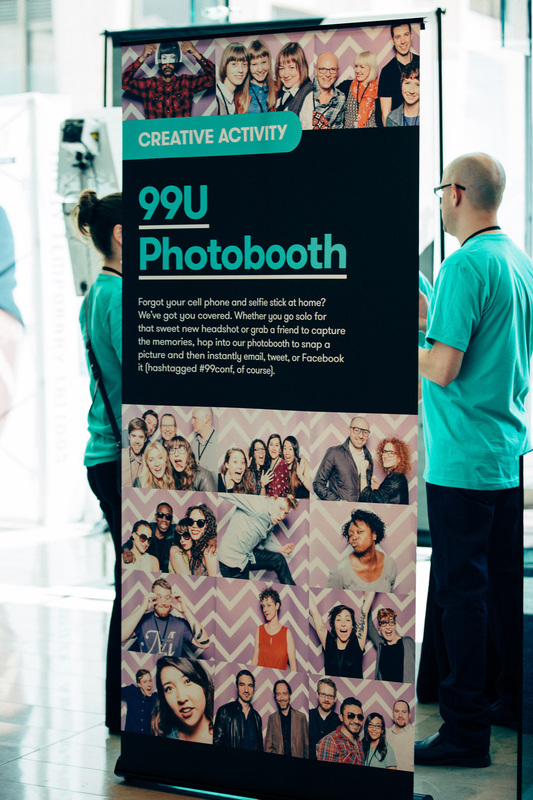 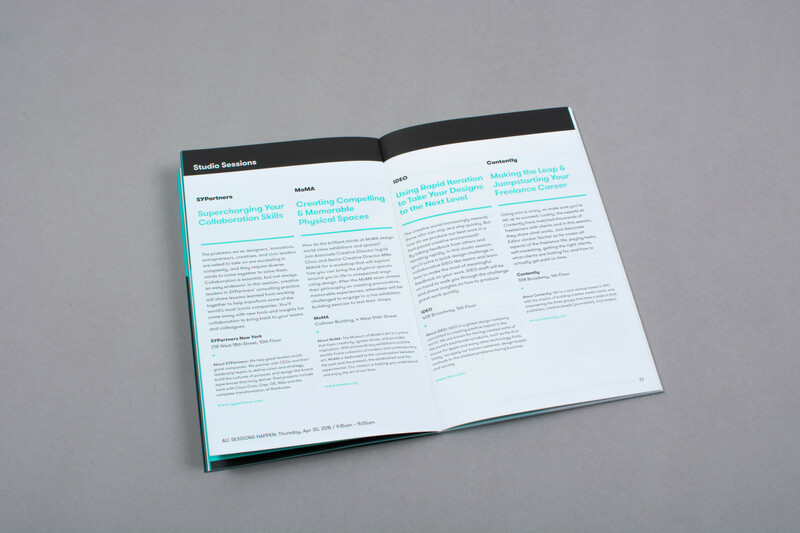 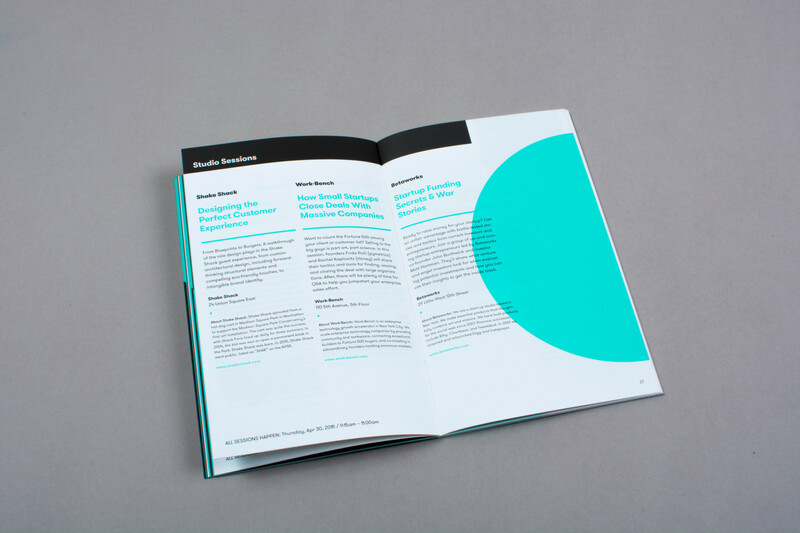 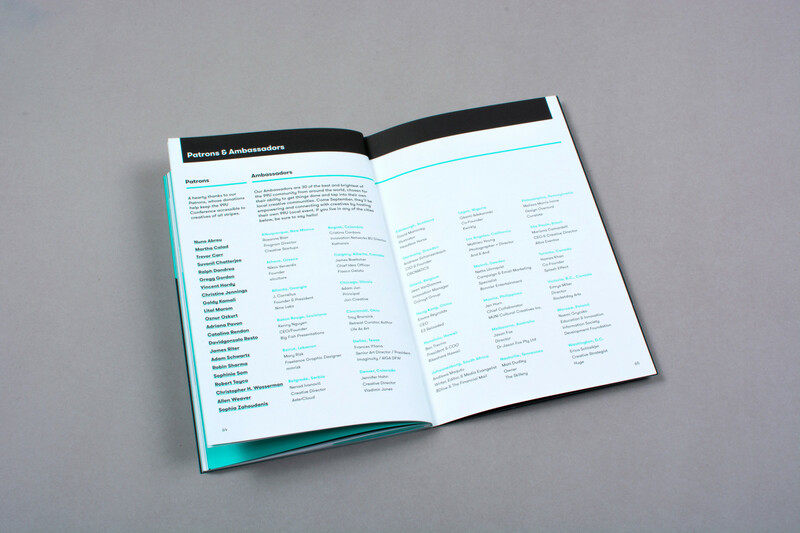 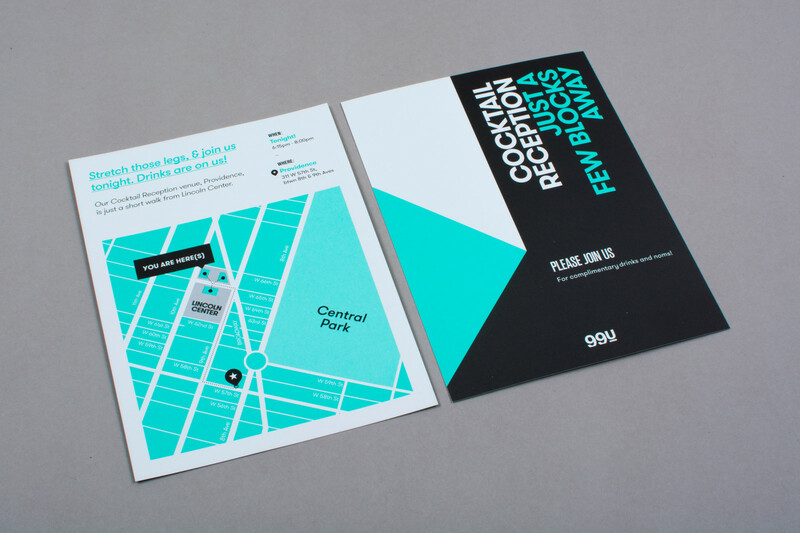 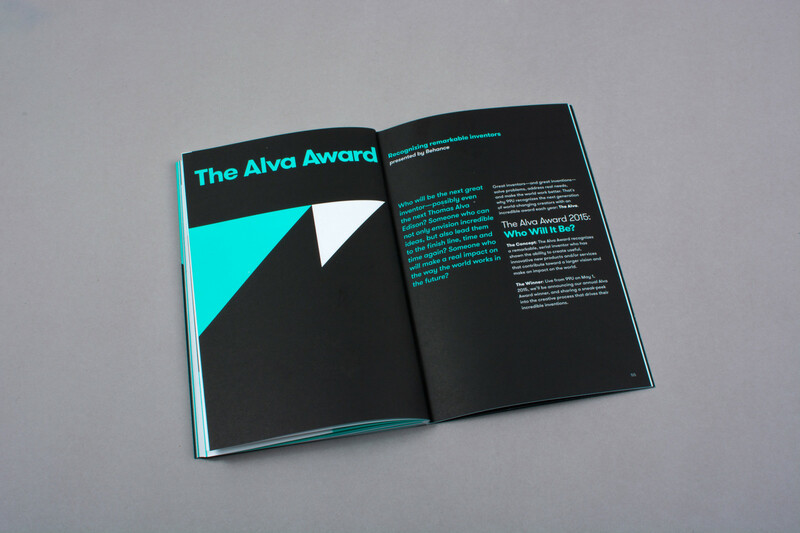 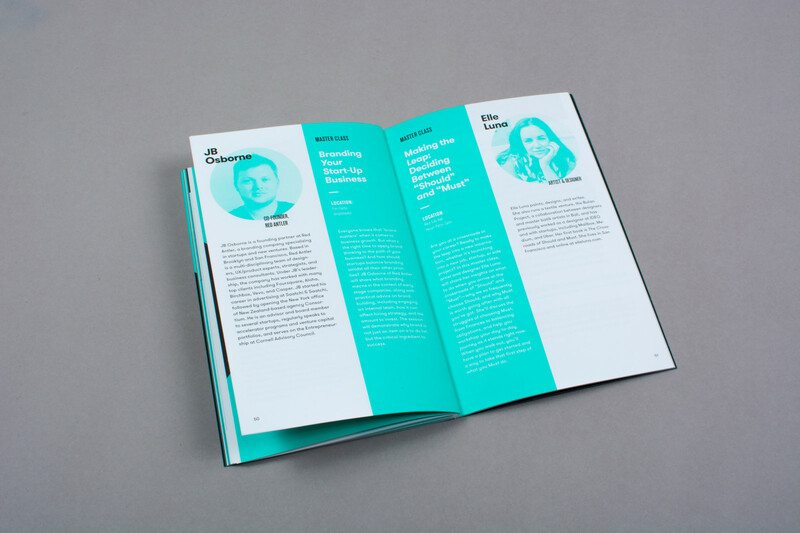 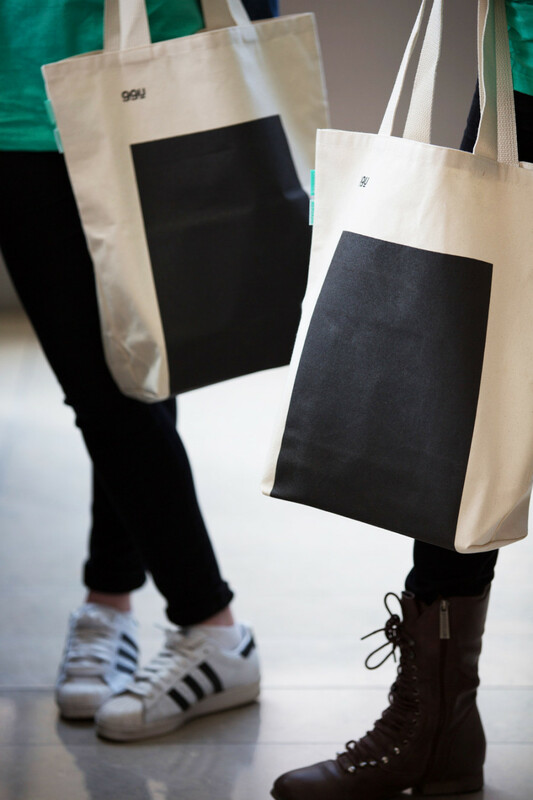 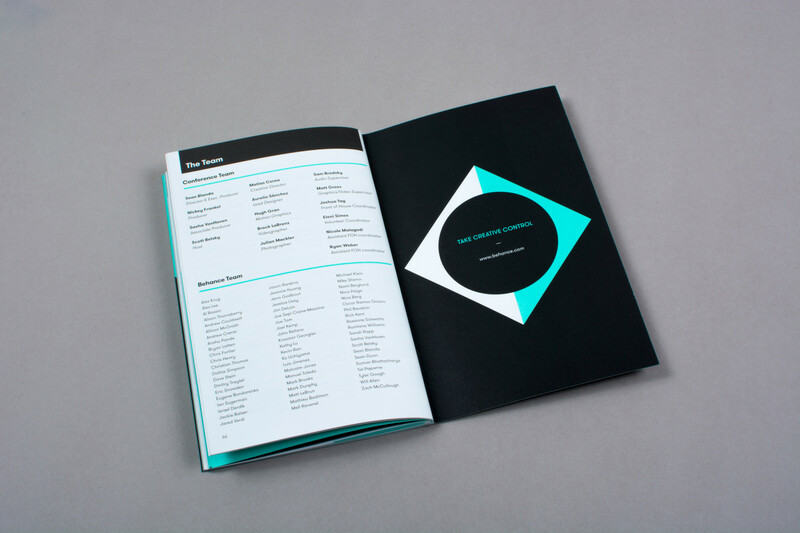 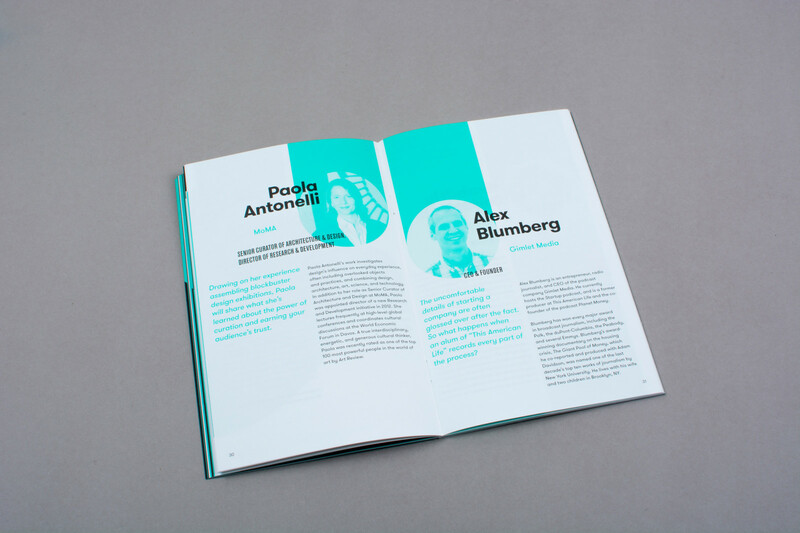 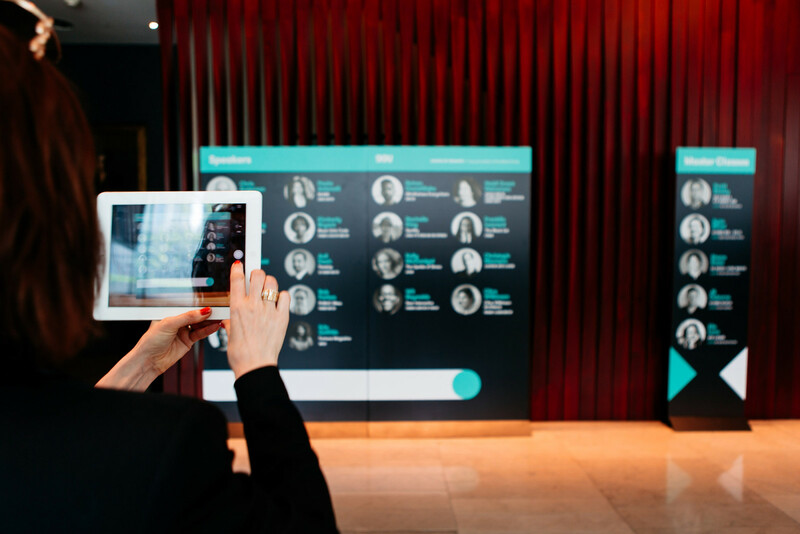 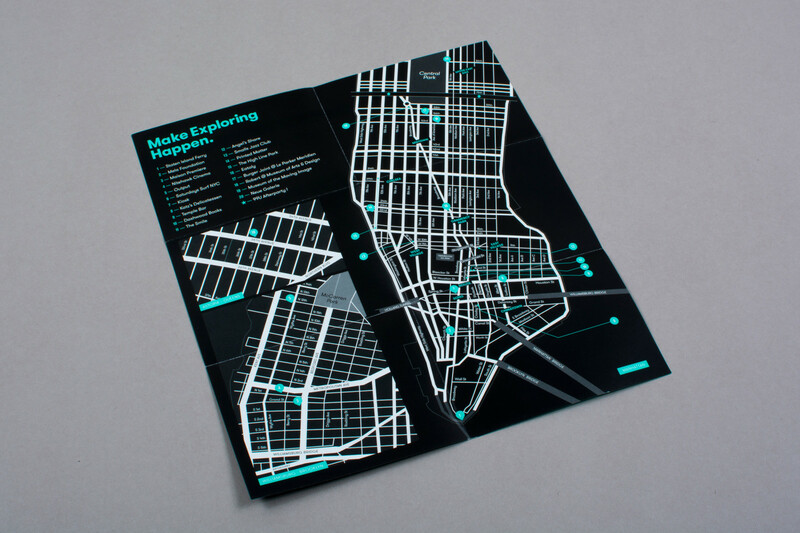 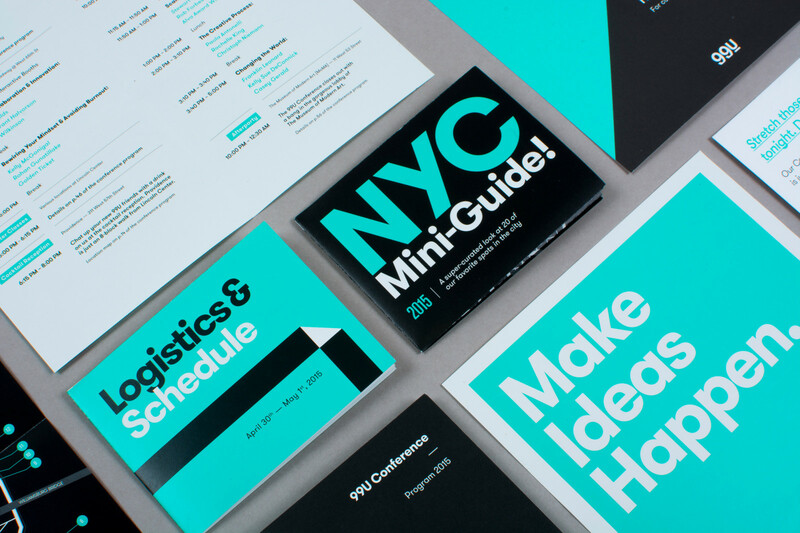 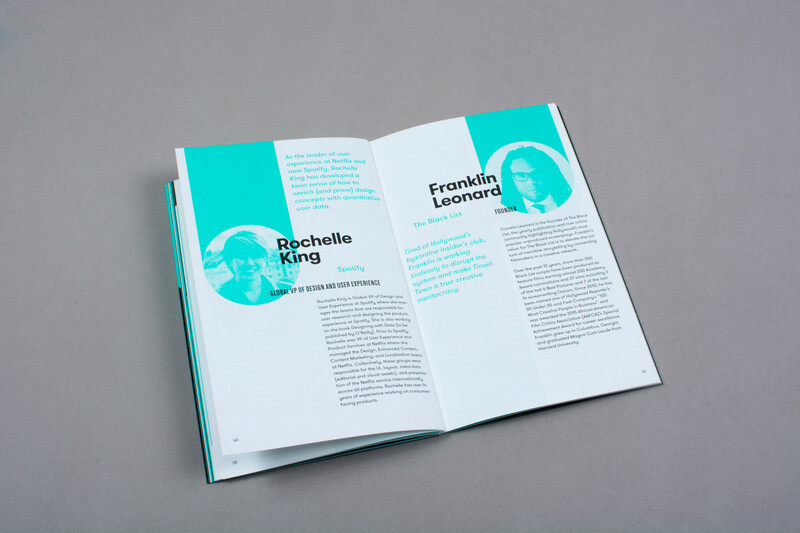 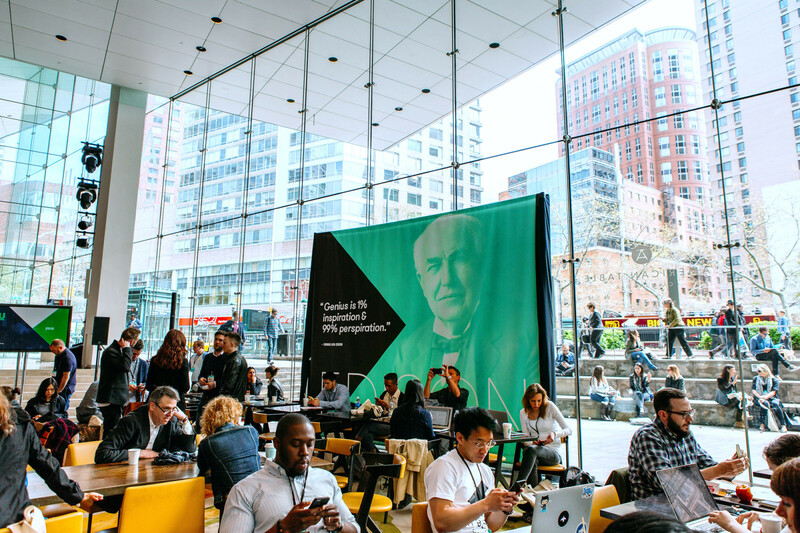 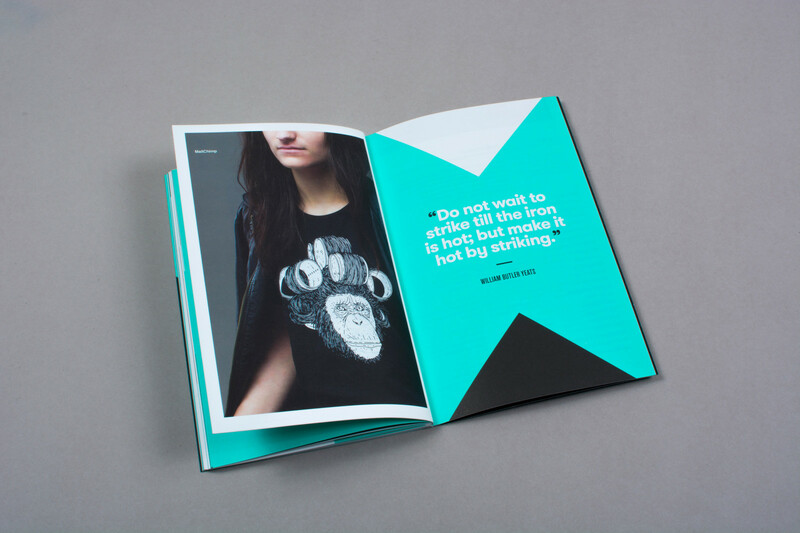 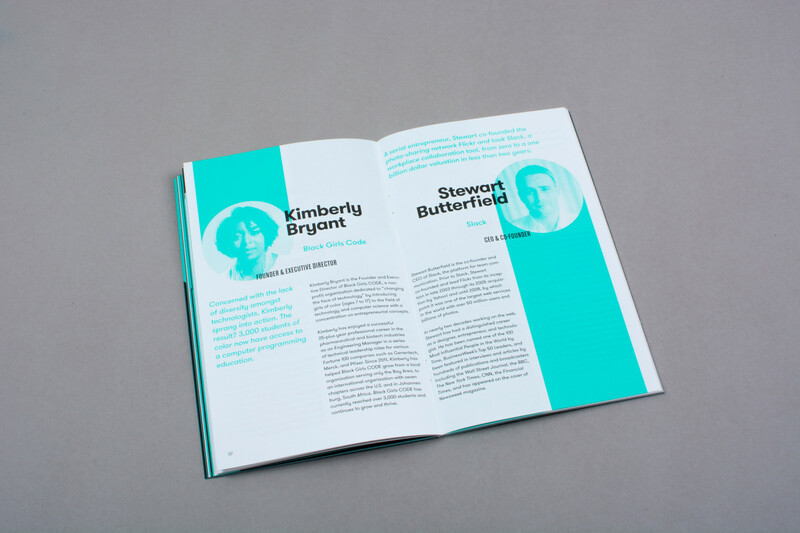 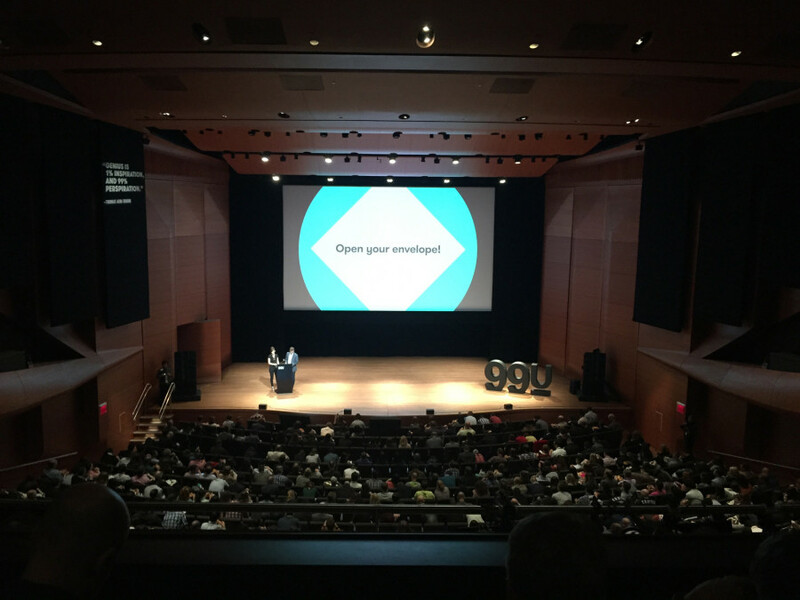 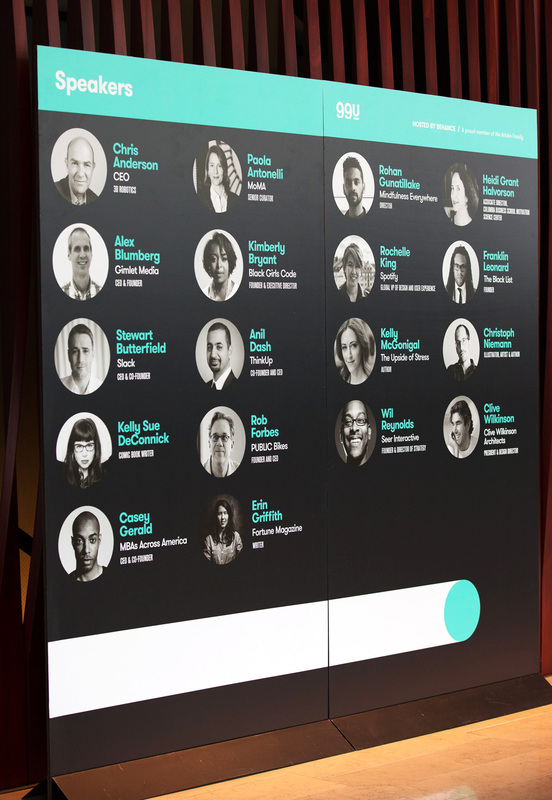 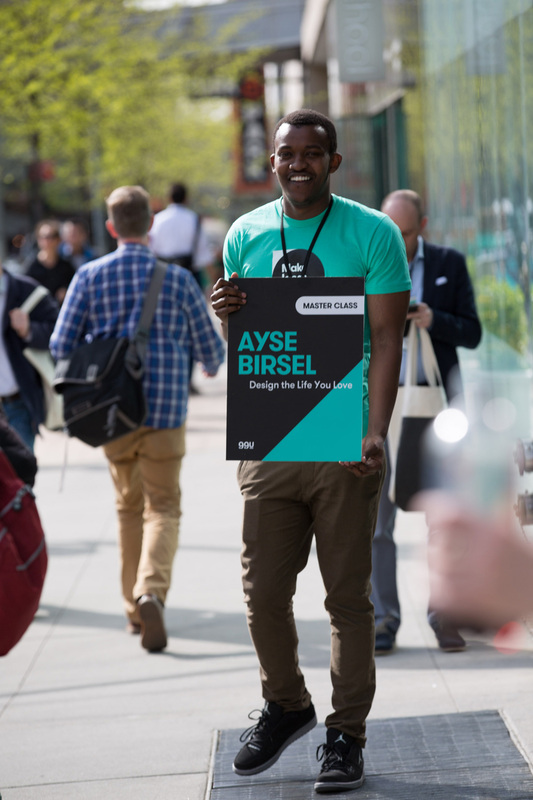 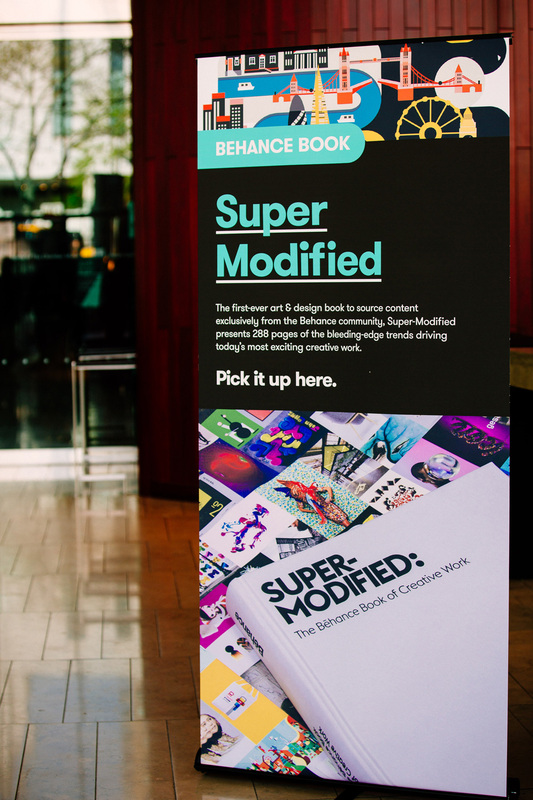 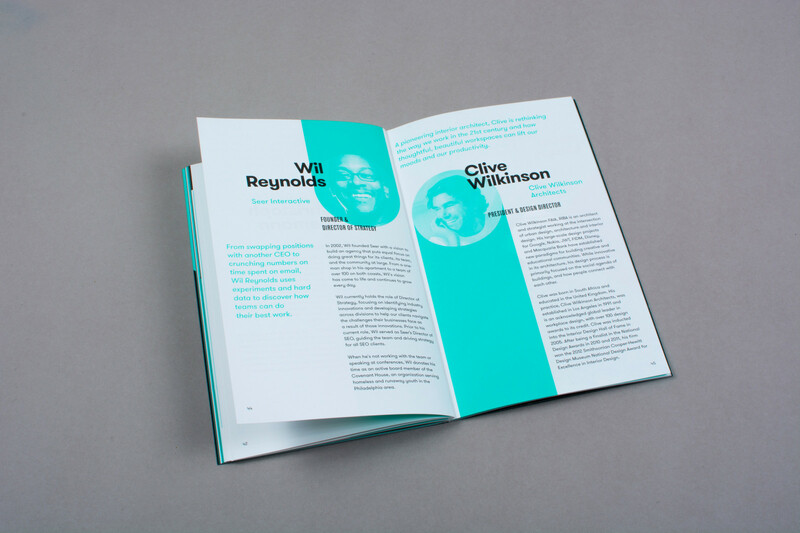 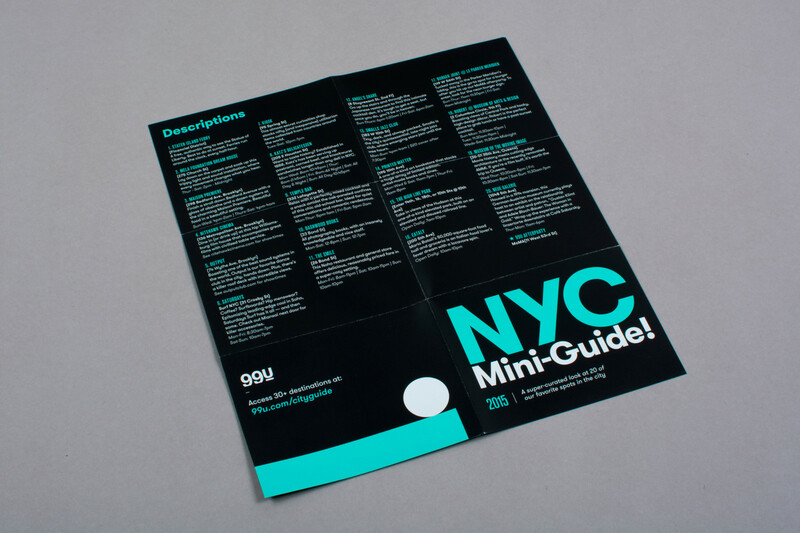 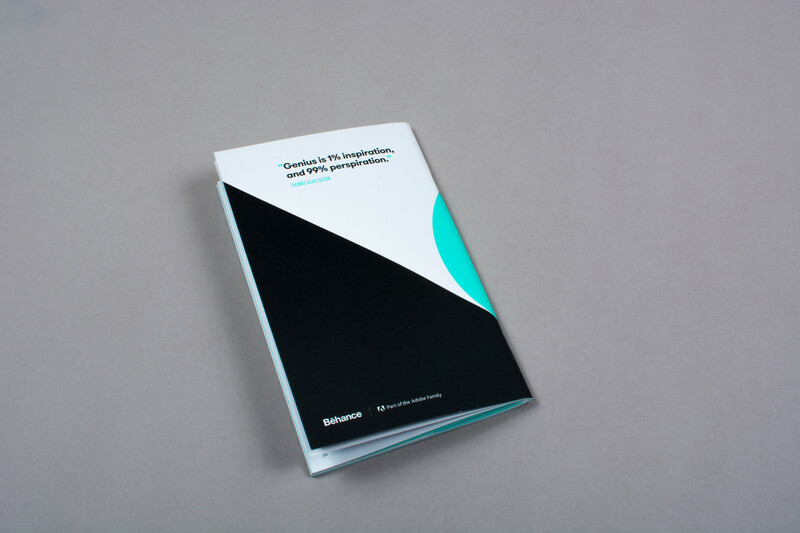 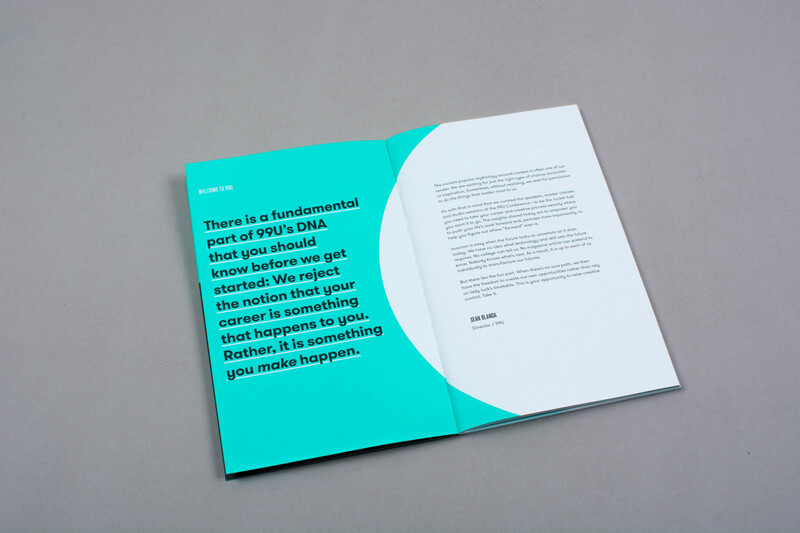 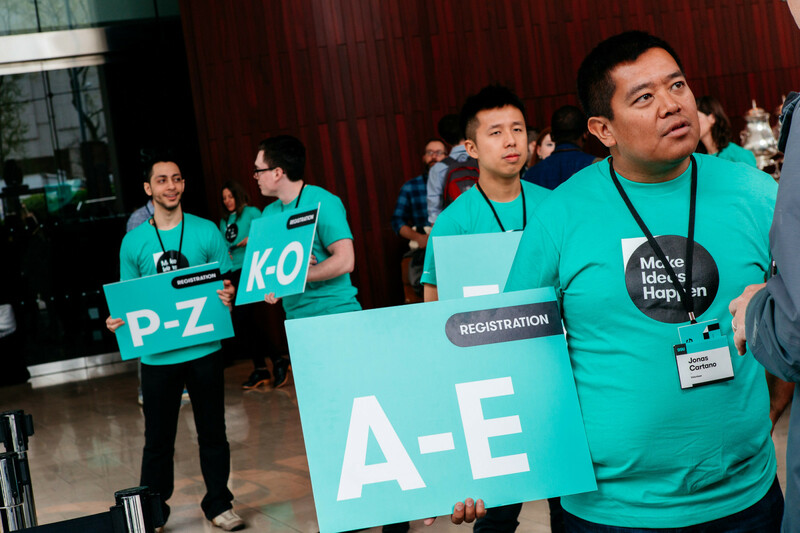 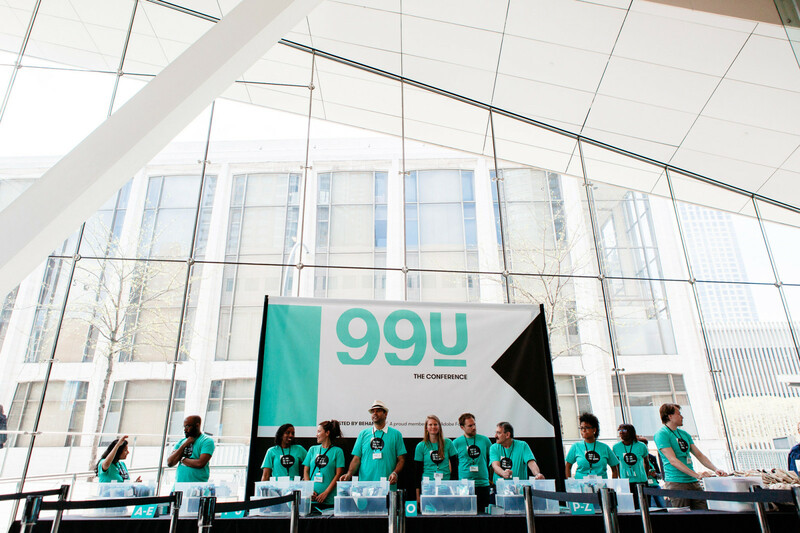 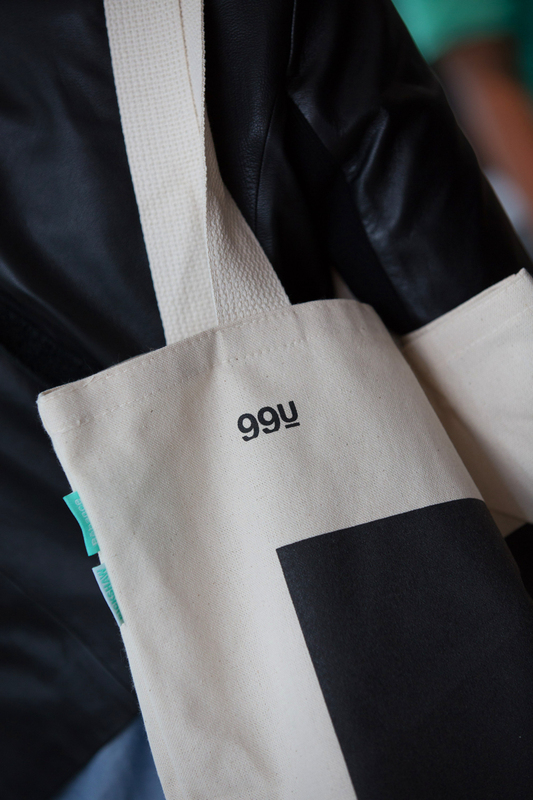 99U Conference materials re-imagined and re-designed for 2015. 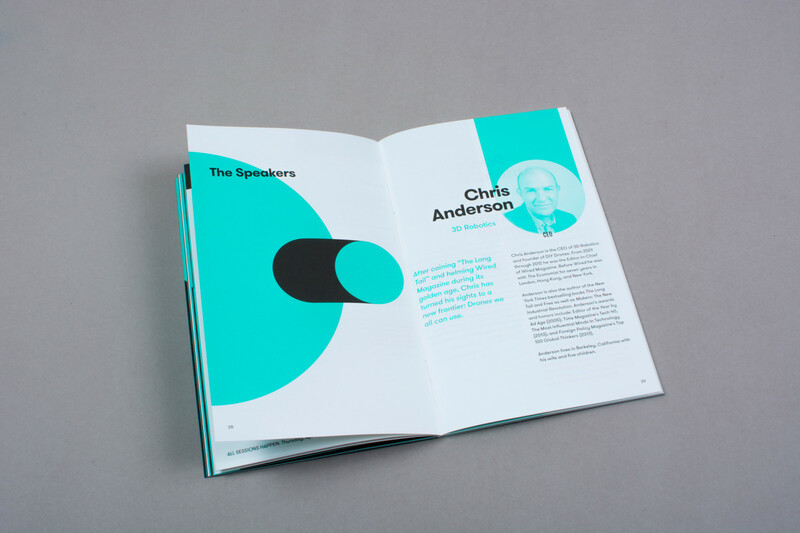 For the seventh edition of the conference, a simple graphic language is setup. 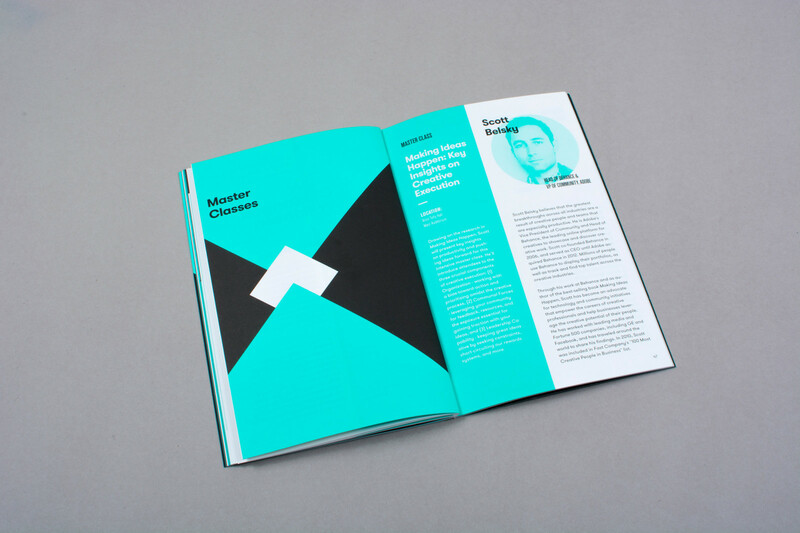 Based on bold geometric shapes, squares, triangles and circles are the main elements, which will be used in the different materials to generate spaces with subtle optical illusions and create action spaces for diverse printed and digital contents. 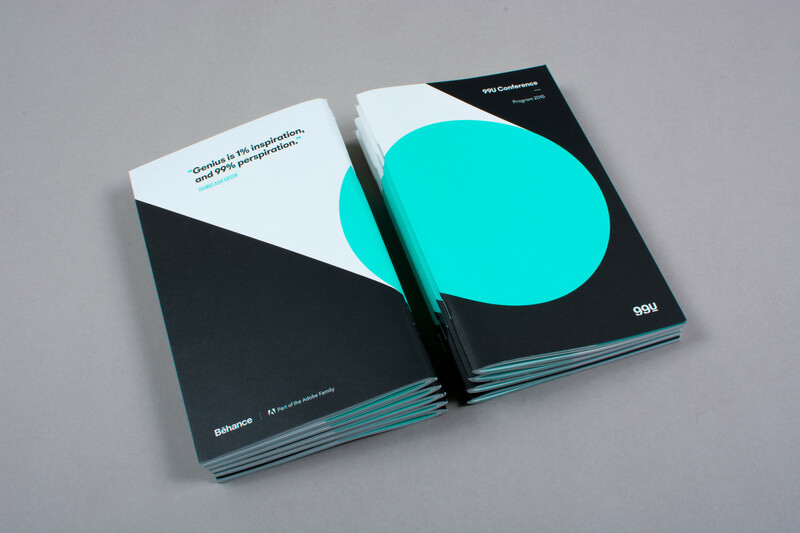 Combination of black, white, and green (Pantone 3255 U). 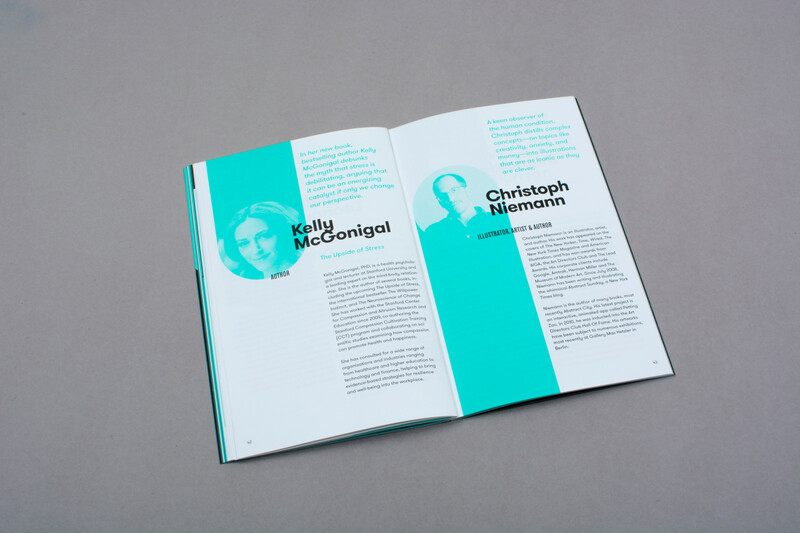 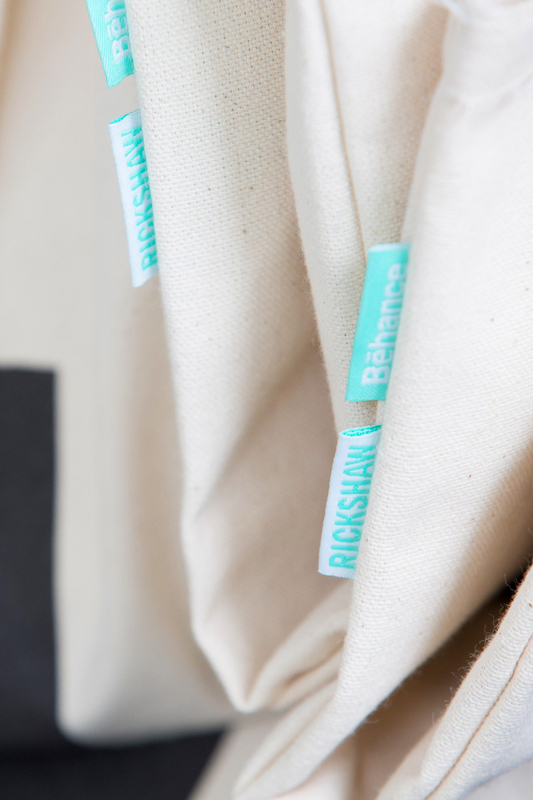 Grilly Type Walsheim is the main typography contrasting with Akzidenz Grotesk Medium Condensed to establish a hierarchy to differentiate information levels.